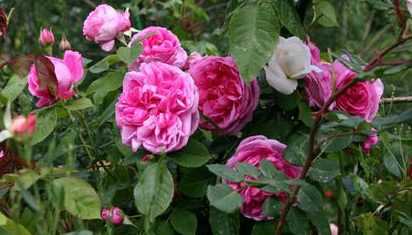 In the garden, we now have about 350 roses, and the number is increasing. This is what happens when you suffer from rose madness. 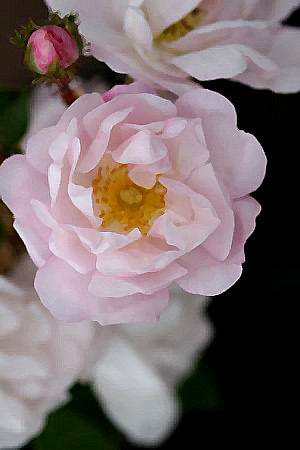 Austin Roses is the greatest passion, but we also have old roses, climbing roses and modern roses in the garden. On the rose pages you will find many of the roses we be grow in the garden. Hope it will give you the inspiration to grow some in your garden.